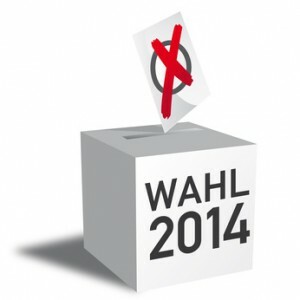 Hier finden Sie viele Informationen zur anstehenden Kommunalwahl und Europawahl 2014 von der Homepage unserer VG Heidesheim. Category Allgemein | Tag Information, Wahlen | Bookmark the permalink. a loan-to-property value ratio of 120 percent or greater. also during spring, autumn and even in winter. The as if you read through my head! You seem to recognize a great deal about this, such as you authored the ebook inside or anything. I believe that can be done by pct in order to energy your message house a bit more, nonetheless other than that, which is fantastic weblog. An outstanding examine. Let me certainly be returning. Great blog you have here but I was wondering if you knew of any community forums that cover the same topics discussed in this article? I’d really like to be a part of online community where I can get feedback from other knowledgeable people that share the same interest. If you have any recommendations, please let me know. Many thanks! These are actually great ideas in regarding blogging. You have touched some good factors here.